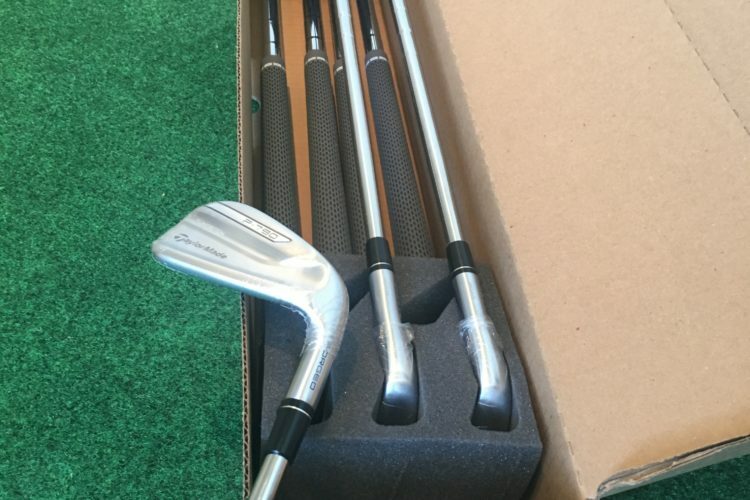 Our new sets of TaylorMade P790s just arrived. The P790s are part of the TaylorMade P700 series, which has been successful around the world. The new clubs are designed to have the look, feel and feedback of a blade, but with increased forgiveness, distance and playability. Many golfers are looking for irons with the look of blades but the playability and forgiveness of a cavity back. The P790s provide that happy marriage between blades and cavity backs. They are forged construction with a cavity filled with a new polymer, SpeedFoam. Try them today, straight out of the box from Clublender. For TaylorMade’s specs on the P790s, click here. Our partner, Golf WRX, also has a forum on the P790s and in-depth reviews. For images of just what is inside the P790 club heads, check out this review.